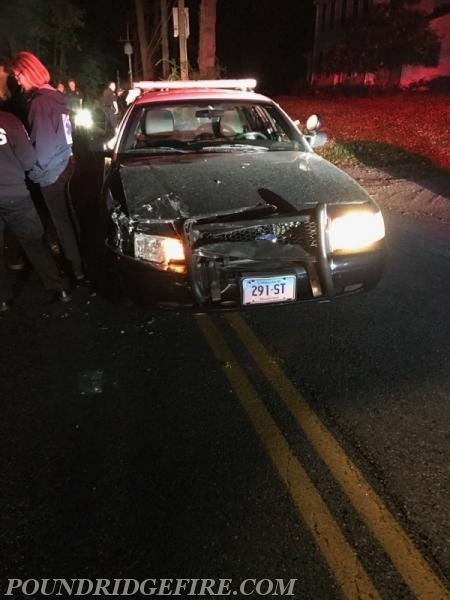 A teen is behind bars facing two felony charges after a police chase ended with him crashing a stolen car head-on into a patrol vehicle in Pound Ridge early Monday morning, state police said. 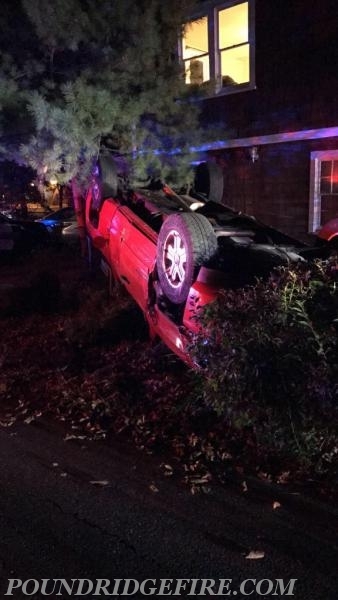 Troopers responded to Lower Trinity Pass Road in Pound Ridge at about 1 a.m. to assist Stamford Police with a pursuit of a suspected stolen vehicle. 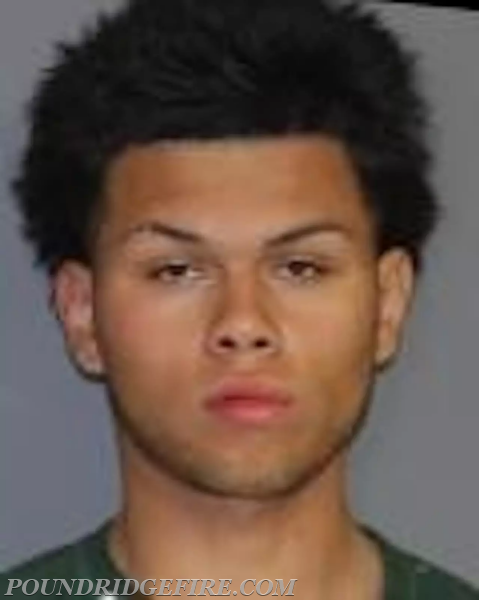 Upon arrival, troopers found the pursuit had ended after 16-year-old Dereck S. Ramirez of Stamford used his vehicle to strike a Stamford patrol vehicle head on, according to state police. Ramirez was taken into custody without further incident and a BB gun was removed from his person, state police said. Further investigation determined the vehicle, a red 2011 Chevrolet Silverado, had been stolen by Ramirez in Connecticut, according to police. Ramirez was charged with criminal possession of stolen property in the third degree (a Class D felony), attempted assault in the second degree (a Class E felony) and criminal possession of a weapon in the fourth degree, a Class A misdemeanor. Ramirez was arraigned before the Town of Pound Ridge Justice Court and remanded to the Westchester County Jail in lieu of $1,000 cash bail or $1,000 bond. Ramirez's is next scheduled to appear before the Town of Pound Ridge Justice Court on Oct. 16 at 9 a.m.